Currently this route grosses $30,720 in yearly sales, and after expenses nets $23,160 per year. Income documentation will be provided to all serious buyers. 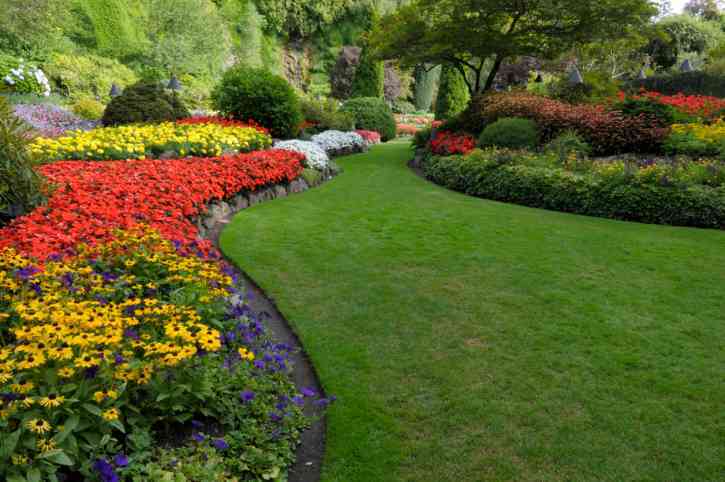 The business revenue is derived from lawn care which includes: mowing, trimming, and edging. This is an all cash route. Lawn mowing businesses have unlimited growth potential. The yearly revenue can be increased by new accounts being established. New accounts can be established in person or by hiring a 3rd party contractor or employee to grow the business. Can I finance a lawn business? There is no seller financing for this lawn route. Need Money? You can review additional Financing Options Here. Expenses include, but are not limited to: equipment repair and maintenance, fuel, insurance, equipment, and dump fees. The current owner estimates $7,560 in operating cost/expenses per year. Typically a single owner operator of a route distributorship will need commercial insurance for their delivery vehicle and business liability insurance. Owners with multiple employees will need a multiple vehicle policy and worker’s compensation. Routes For Sale now offers discounts on insurance! Through our size and volume, we have partnered with some of the largest insurance brokers in the nation to offer the best rates. Request Your Free Insurance Quote Here. The current owner services this lawn route with a 2005 Ford F-150 (12k miles) and a trailer which are included with the sale of the business. Estimated value of $15,000. When considering additional vehicle lease or purchase, Routes For Sale recommends Bush Trucks. What type of equipment is included with this lawn business? 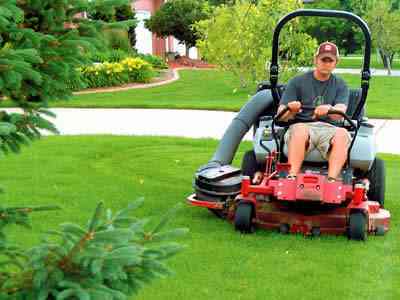 Equipment list includes: KK 6′ rotary mower, edger and blower. The gross income for the lawn route is $30,720 per year, minus your above mentioned operating expenses of $7,560, gives you net/cash flow of $23,160 per year. To determine a business’s price, a standard formula is to multiply 1.5-2 years of the net/cash flow plus consideration of the business assets. This business is priced to sell! The owner is pursuing other business opportunities. Where is the lawn business service area located? Within the Tampa, Florida region. How many customers does the lawn business have? There are currently 11 residential accounts. New owner may grow the business more if desired. Does the owner have contracts in place with customers? This lawn business is operated without contracts. From experience and based on a 25 year successful business model the owner has found that developing positive customer relationships is better than contracts. The current owner has owned this business for 3 years. How many days a week, and what hours does the owner work? Currently the owner works 5 days a week Monday-Friday. As a business owner you are responsible for servicing the route. It is our recommendation that you hire or train someone for additional time needed off. Be Your Own Boss with flexible hours! Unlimited growth opportunity! The Lawn mowing business is a service based business which cannot be outsourced. Unlimited growth potential with unlimited territory boundaries. It is no surprise that more people today want to do “their own thing”. Hurry this won’t last long! Priced to sell at $42,000!Contact Us About This Route Here! For additional Consulting Services with one of our route specialists Request A Consultation Here.